My Nexus 5 is great. It runs pure Android, it’s super-fast with Kitkat, screen is great, and it was great value as a SIM-only purchase. I can be confident it will always be running the latest Android too, which means not just more toys but improved security. And it’s almost a necessity as an Android app publisher to own a Nexus device, for testing purposes (pure Android is the starting point for all other devices/OSs to deviate from, so Nexus with stock Android is the least deviation from the sum total of all things Android). 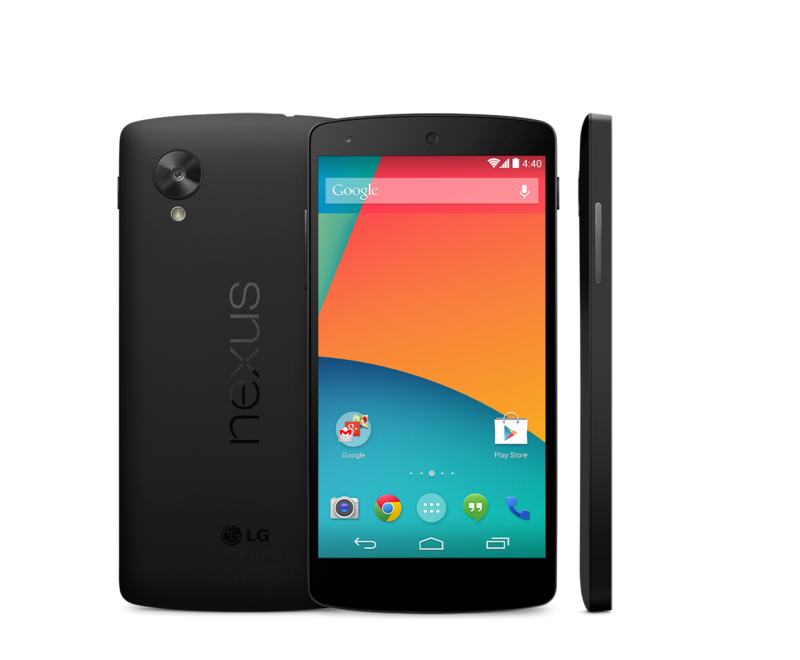 So why will my next phone not be a Nexus? One word: tethering. Many people claim they can make a day without charging their phone. I can too, with the right settings. But not if I want to tether. Tethering drains battery hard, not surprising that turning your phone into a modem/router would do that. Not that Nexus battery is bad at all, it’s probably about average for a high-end. But forget about lasting a day when tethering. The thing is, you see these products like “Kindle+3G”, “iPad with data plan”, and think why bother. I have true-unlimited 4G for ~ £20/month (thanks Three) and a phone capable of sharing it with any device I damn please. As well as Kindle e-reader and tablets, I’m sometimes testing other phones and devices which either aren’t phones (e.g. iPod touch) or are cheapo PAYG phones without a data plan. Sometimes others need to grab a connection or I need to work on PC too. All of these things become full-fledged smartphones through the magic of tethering. Similarly, if I go abroad and get a local SIM, that’s another time I really want to tether. I can bypass silly hotel internet altogether by getting a local SIM and sharing the connection. Bottom line, I want to tether without having to worry my phone won’t last the morning. So a phone without replaceable battery doesn’t cut it. I seriously miss being able to carry a battery in my pocket and another in my bag, pretty much guaranteeing there will always be charge. Sure there are various portable ways to charge on the go, I know them well and use them all the time. It’s not the same as having portable batteries. AKA Sod’s law ensures you won’t have it when you need it. I only wish the manufacturers would embrace it and provide front-loading slots instead of forcing me to rip off a fragile plastic lid every day. And support hot-swapping (which IIRC Nexus S did, but nothing since). So my next phone is likely to be a Samsung or HTC, one with portable battery and plenty of charge. Or a Nexus if it does indeed support battery changing. But it seems the priority is understandably on keeping the product simple and as cheap as possible. That means a single battery for life.